You can revolutionize your health by skipping your morning cup of coffee and starting your day instead with fresh, live juice. That is why I am always experimenting in the kitchen with my juicer and my Vita-Mix to create delicious ways to drink health through a straw. You can see some of the juice creations I’ve made on the beverage section of the Recipe Page. 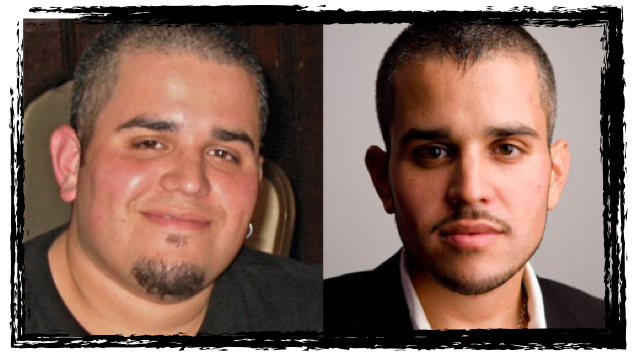 Philip tells you his own story about living life at 400 pounds and how he overcame his struggles using the power of fresh, living foods. What an inspiring man! 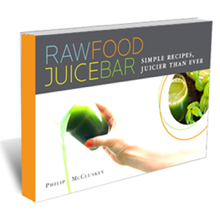 If you are like me and want more of Philip’s delicious recipes for bringing raw foods and health into your life, consider his three pack of books that includes Raw Food Juice Bar, The Raw Food Salad Bar, and Raw Food Fast Food for only $45.97. THANK YOU PHILIP! You RAWK!